English National Opera has changed its food and drink policy following accusations of “elitism” against musical theatre audiences. An article published by The Stage, in which a front-of-house worker criticised differing rules for musical theatre and opera audiences, led to heated debate online from members of the public. While opera audiences were allowed to bring soft drinks and confectionary into the London Coliseum, which is home to ENO, musical theatre audiences were banned from bringing food or drink into the venue, due to concerns that some patrons were “picnicking” and “swapping water for gin and vodka”. Commenting on The Stage’s previous article, Margaret Worrall said it was “elitist and discriminatory” to apply the ban to audiences for musicals but not for operas. ENO has now updated its policy to implement a food and drink ban for all patrons, whether for musical theatre or opera, to be “consistent and fair to everyone”. Chief executive Stuart Murphy said in a statement: “Over the last few days we have listened to lots of thoughts and concerns about our food and drink policy, and how it varies according to which genre of performance one comes to see at the London Coliseum. Murphy explained that the original policy had been tailored to each genre, to be “comparable with the policies of other venues presenting similar work”. This led some to accuse the venue of taking an elitist approach to opera versus musical theatre, which Murphy said “couldn’t be further from the truth”. Murphy said that going forward, no food or drink would be allowed into the Coliseum from outside, for any performance, and audience members wishing to consume refreshments can purchase these from one of the venue’s five bars. 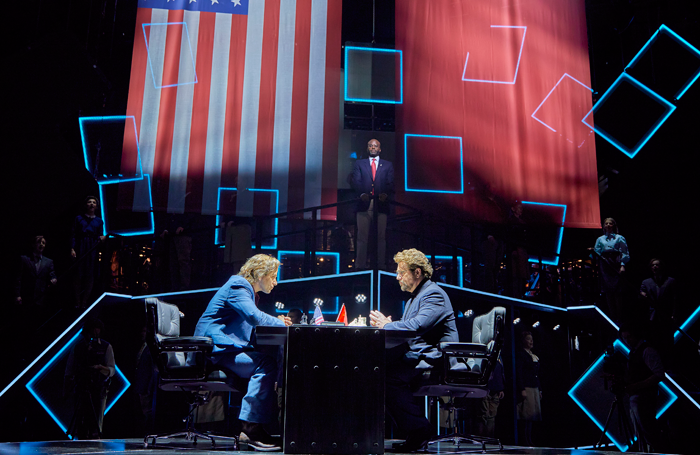 Murphy added: “It’s clear to us all at ENO and the London Coliseum that our food and drink policy needed finessing and this tailored policy may have given the wrong impression about us and our values.